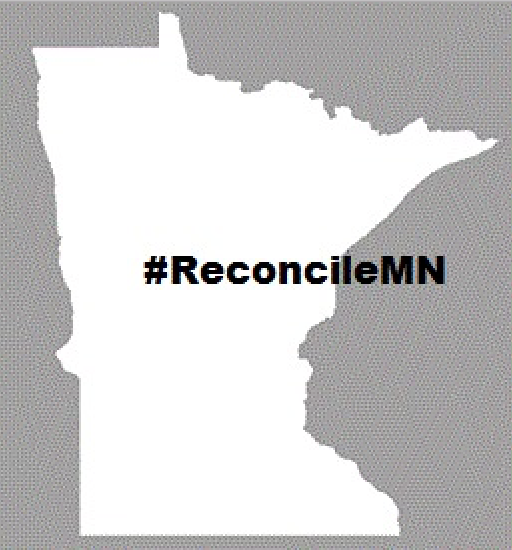 In light of the Maine Wabanaki and Canada’s Truth and Reconciliation Commission reports regarding abuses of indigenous peoples, the Bemidji People of Minnesota have been engaged in a grassroots Truth and Reconciliation project of their own since last December. Since then, they have continued to work toward their goal of healing generations of Native American trauma through discourse. Dr. Anton Treuer, one of the facilitators of the process and member of the Leech Band of Ojibwe, says the effort is just beginning to emerge. This effort has several allies including the Blandin Foundation, a grant-making organization, which has been engaged in a similar effort, the Circle of Healing, for over a year now. Other goals include discussing barriers Native peoples face, such as fear, and addressing the misunderstanding of the impacts of historical traumas. While there is no concrete plan, the effort ultimately hopes to heal a history of oppression and abuse by identifying where the harm was and how those cycles have perpetuated over time, impacting their generations. Treuer says that truth and reconciliation shouldn’t be thought of as an event. “It’s not something that happens in a week, a month or a year. It’s a process and it might take a really long time. If it’s just something short then it’s only something to make people feel good rather than to really change the culture and reconcile the historical experiences of diverse people,” he said. The Lakota People’s Law Project stands behind the Bemidji People’s efforts to heal generational trauma.